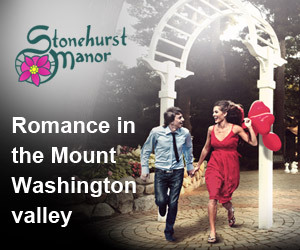 If you are looking for a vacation that would be a real retreat, no place is as good as the North Conway. Overlooking the White Mountains, the place has still preserved the old colonial charm. North Conway is an all-season destination. So, whether you are planning to take kids to hills this summer or deciding upon a skiing trip with friends, North Conway will surely give you memories of lifetime. North Conway is always a popular place for winter adventure. The diverse selection of trails and skiing areas are filled with families who flock here to help their kids get a knack of winter activities. When you are out with kids, why not take them on a forest excursion or a mountaintop adventure? Bretton Woods is a popular family mountain to try trekking. If a ski vacation is what you want this winter, New England has a number of ski resorts that deserve your consideration. While some resorts are more focused on offering adventure sports, others cater more to the needs of the expert skier. Mt Attitash, Mt Cranmore, and King Pine are three ski areas that make a great family vacation. Wildcat has the best terrains in New Hampshire. The weather at times gets nasty at the top, so avoid a trip during one of those high wind days. When you are planning a vacation in North Conway, make sure to check out these great hiking trails and ski areas. 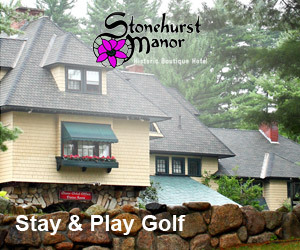 A perfect stay option will complete your family vacation in the North Conway. There are a number of condo rentals, which make ideal accommodations for families. What makes a Condo Ideal for a Family Vacation? Condos are a home away from home. While your kids are sound asleep in their comfortable rooms, you two can spend some quiet time together. A fully equipped kitchen means you don't have to bundle up kids and gear to get food at a restaurant, when they are hungry. It is always easier to prepare a quick meal and relish your vacation. Renting a condo is less expensive than paying for multiple rooms in a hotel. Moreover, you get more space to spend a great, relaxing time with the family.